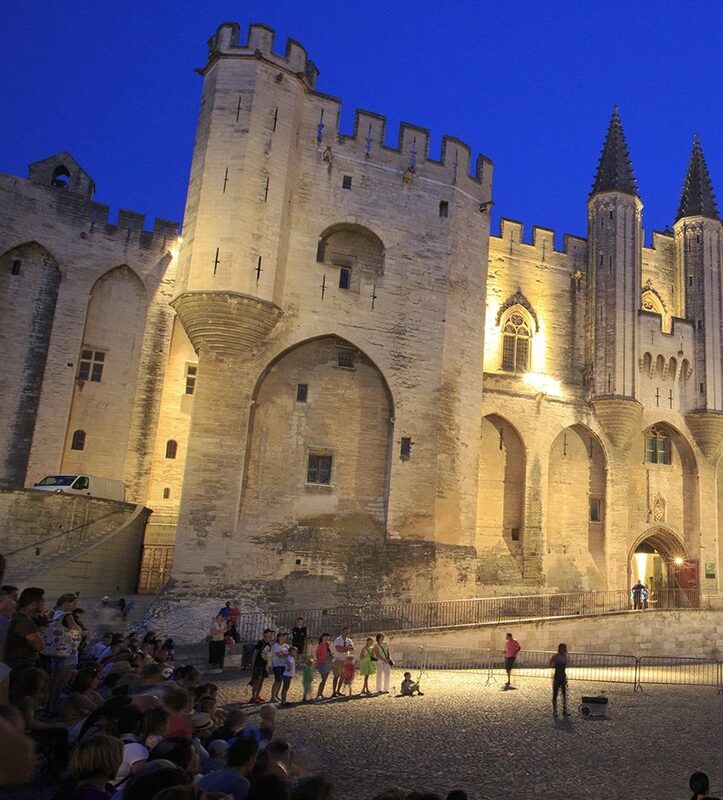 Situated on the banks of the Rhone, Avignon stands out like a lighthouse against the azure sky... Avignon is “Jerusalem, Rome, Antiquity and the Middle Ages all rolled into one”. But the city’s story is still being written and its symbolic power is as strong as ever. Avignon, a medieval city nestled within 4-km-long walls, is a captivating, creative and dynamic place. Home to a large number of festivals such as the In Festival, the Off Festival, Les Hivernales, Fest’Hiver, etc., the city also boasts an Opera House and a prestigious symphony orchestra. It plays host to many talented performers and its artistic reputation extends far and wide. 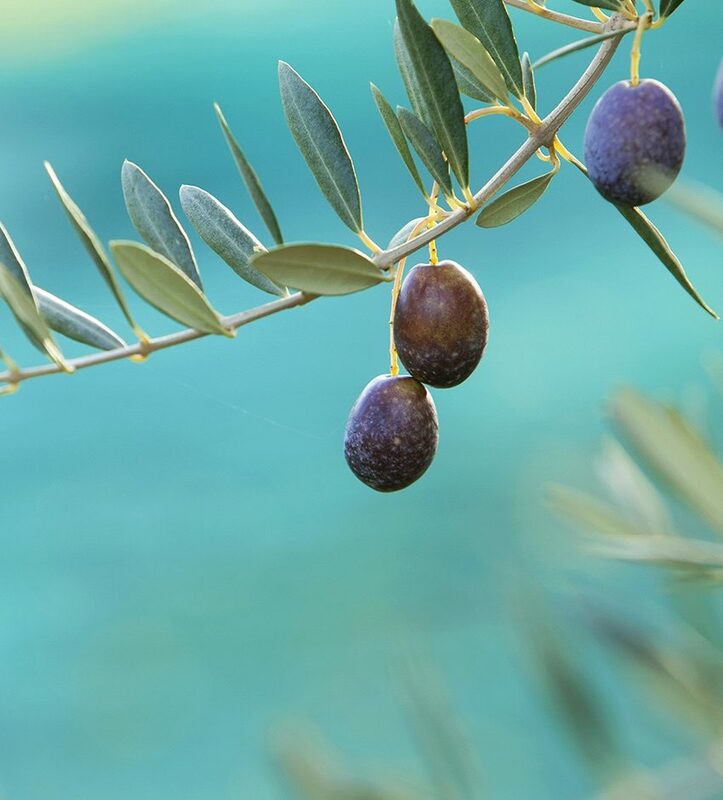 Avignon and Provence...a land of gourmets, with bustling markets, where lavender sits alongside truffles on the stalls. Provence is always a delight, with its own special ‘art de vivre’.